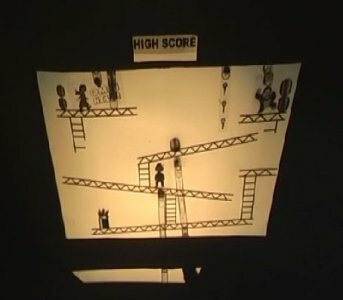 a very cool idea, and i especially love the highscore scroller! Maybe a bit too long, but the idea and everything rocked! This year the OHP compo was a _real_ highlight overall! the game doesn´t make any sense, why doesn´t the stupid chick just climb down while the kong is distracted? and only one level, duh! page created in 0.016412 seconds with 15 queries.